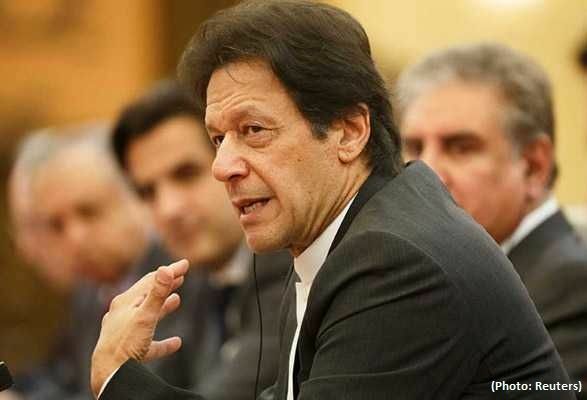 Pakistan’s Prime Minister Imran Khan is due in Iran later this month, officials said. According to Iran Front Page, Pakistan Foreign Office Spokesperson Mohammad Faisal said the premier’s trip to Tehran has been finalized, and that details of the upcoming visit will be announced soon. Faisal told reporters at his weekly press conference in Islamabad that Khan’s state visit to Iran had been on the agenda for months, but had not taken place so far due to some reasons. He said Pakistan’s Foreign Ministry will soon announce the details of Khan’s visit to Iran.